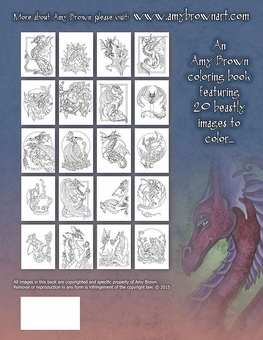 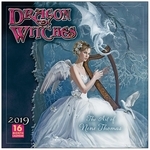 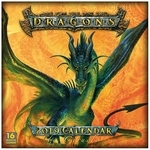 This fantastic coloring book features artwork by one of the most well-known fantasy artists around, Amy Brown! 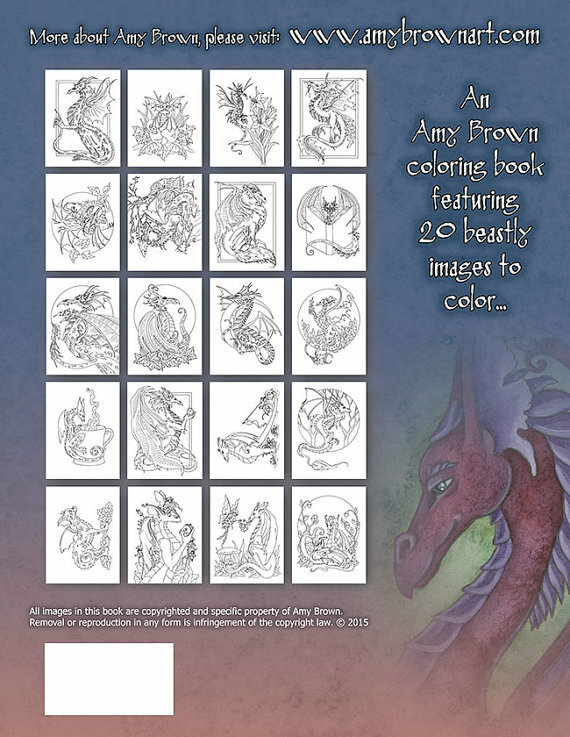 Her gorgeous designs have been printed in black and white, and await your creative touch. 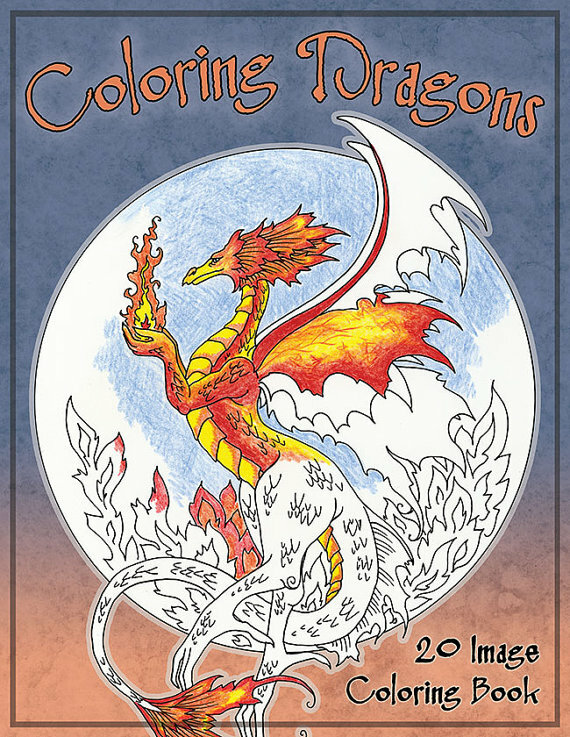 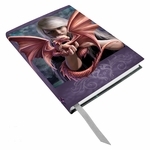 Twenty beasties, including dragons, drakes, and wyverns in a variety of positions and settings, will spark your imagination!